What do you need to know about privacy and security in the digital age? 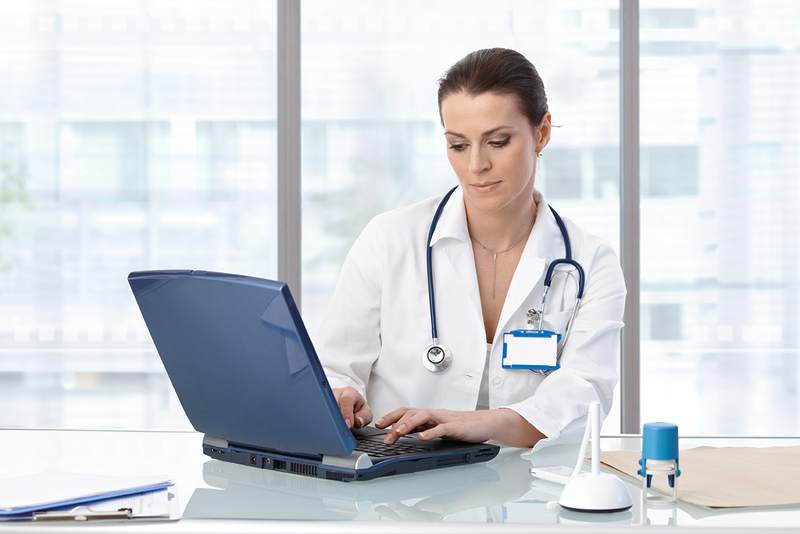 Are you looking for tips for choosing the right EHR? These resources will make understanding and implementing Health IT a little less daunting. If you run or work in a small practice, EHR implementation can be one of the most difficult projects you will undertake. The NP SAN has developed several videos to help guide you through the logistical, legal and patient care elements of EHRs. Health IT should be a strategy to improve patient care. Whether you're only beginning to implement Health IT, are ready to implement or upgrade your system or are seeking to meet MACRA/MIPS requirements, there are resources available to help. NP SAN is a robust program supporting the Centers for Medicare & Medicaid Services (CMS) Transforming Clinical Practice Initiative (TCPI)—the largest federal investment designed to support NPs with upcoming changes to health care delivery and reimbursement. Do you want reliable clinical answers at your fingertips? AANP offers member savings on UpToDate®, DynaMed Plus® and VisualDX®. These clinical reference tools give you fast access to evidence and expertise, practical recommendations for patient care and diagnostic decision support.